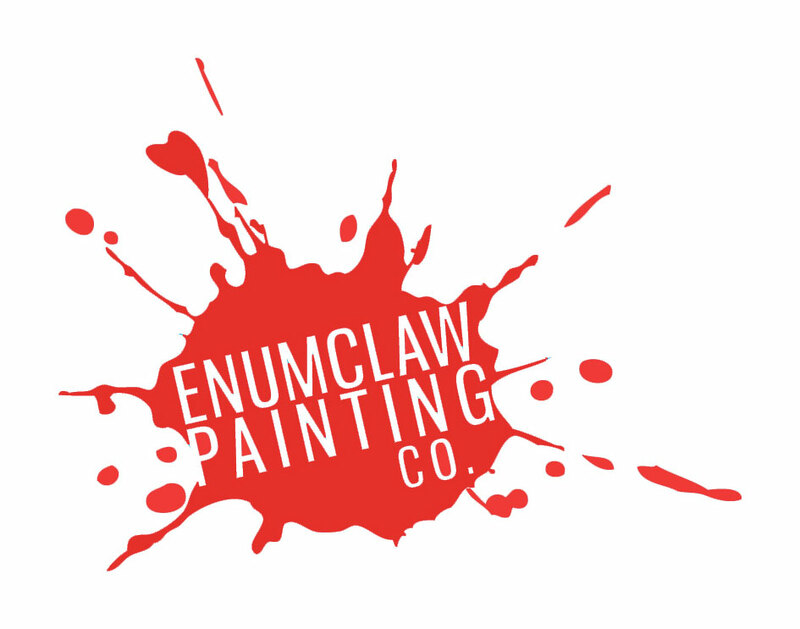 Pressure Washing – Enumclaw Painting Co.
Pressure washing your exterior prior to painting is an extremely important step and cannot be over looked! Washing removes years of dirt accumulation on the siding, which can be substantial. Treating and killing of mildew while pressure washing is also very important. Since we live in the great North West almost every home has some mildew growth. We treat for mildew on every job on all surfaces even if it isn’t noticeable. We take care while pressure washing your house, especially on cedar siding, as washers have a lot of power, we maintain the proper distance and use the correct tips for your job. We wash quickly around windows and doors to decrease chances of water leaking inside. While washing we watch where our hoses and our ladders are to avoid damaging bushes and plants. After washing we rinse off windows, walkways, decks and plants.